Data security and data integrity are one of the most critical IT challenges for enterprises and SMBs. 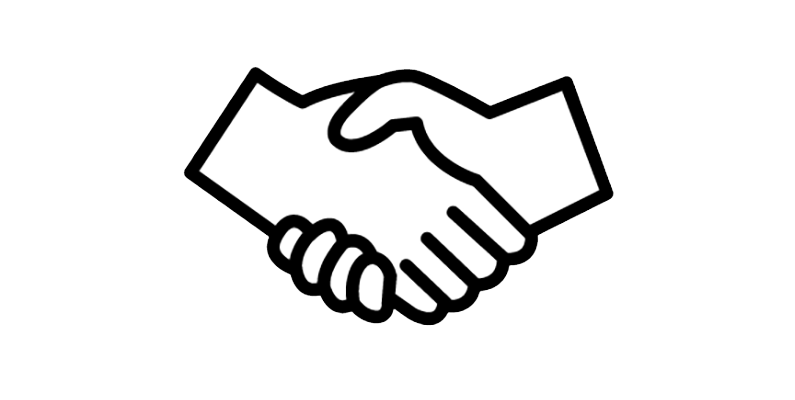 SANOS provides the most comprehensive features to guarantee your data security and protect your businesses from data theft, unauthorized disclosure, malicious network attacks, and accidental corruption. 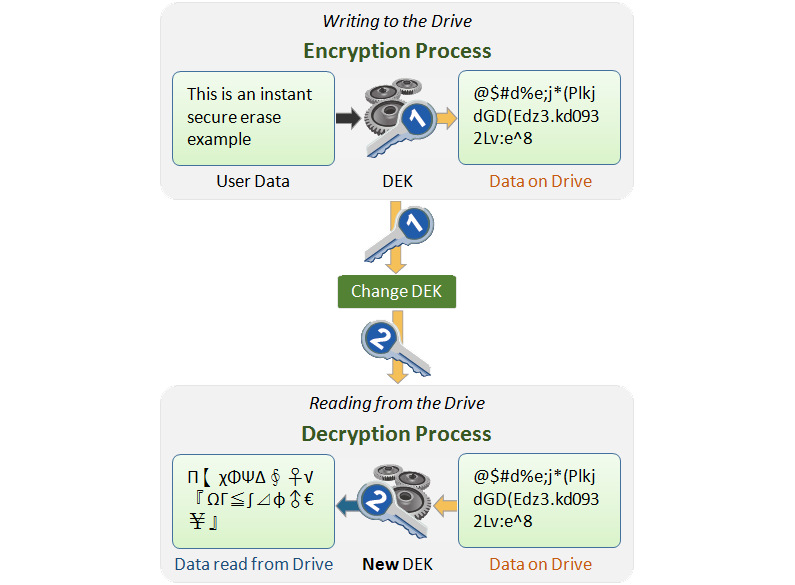 SANOS supports Self-Encrypting Drives. SEDs have a circuit built into the disk drive controller chip that encrypts all data to the magnetic media and decrypts all the data from the media automatically. SED is the perfect technology to stop the increasingly frequent loss or theft of sensitive data through careless disposal of unused or failed drives containing sensitive data. The XCubeSAN series can adopt SED drives for better data security without system overhead. In addition, ISE (Instant Secure Erase) drive is designed to protect data on hard disk drives by instantly resetting the drive back to factory settings and changing the encryption key so that any data remaining on the drive is cryptographically erased. This means all data on the drive is permanently and instantly unreadable, as needed. iSCSI connections over the Internet are prone to all sorts of network attacks. The XCubeSAN series has gone through rigorous network-attack tests using Mu Dynamics Mu-8000 appliance. 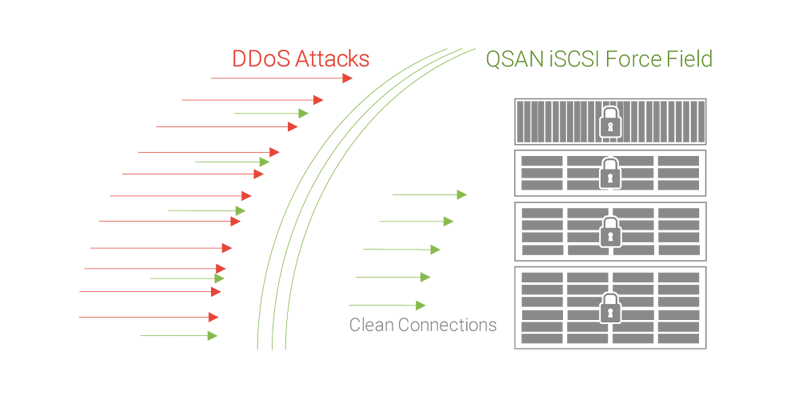 DoS (Denial of Service) tests and mutation tests based on FUZZing technology are conducted to verify that the iSCSI target protocol stack is robust enough and smart enough to fend off all kinds of malicious attempts. It's a serious threat that demands serious solutions. QSAN iSCSI Force Field can guarantee your data has the highest level of security ensuring business continuity. The XCubeSAN series supports iSCSI CHAP authentication. 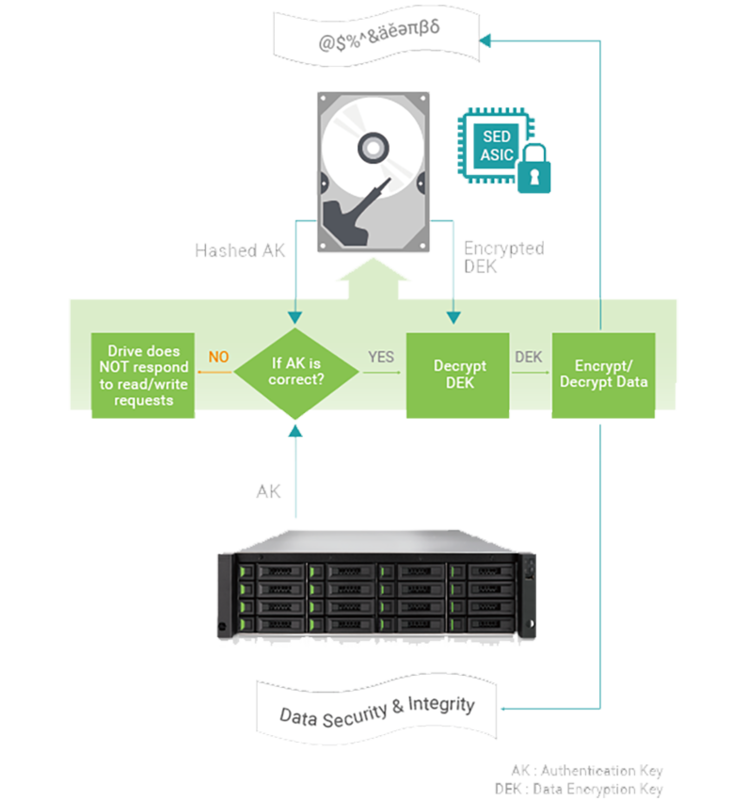 iSCSI CHAP and mutual CHAP use a challenge-response mechanism to verify connection authentication and provide access control to prevent unrelated initiators (servers) from accessing storage resources. To avoid concurrent modifications to the same storage resource, login lock function is provided to allow only a single IP address login at a time. The second login attempt will be blocked by login lock function. Auto Logout function will automatically log out the current web GUI session after a preset idle time limit. This minimizes the risk of an unattended IT computer from un-authorized access.